Professional Sports images for editorial, stock or personal usage. 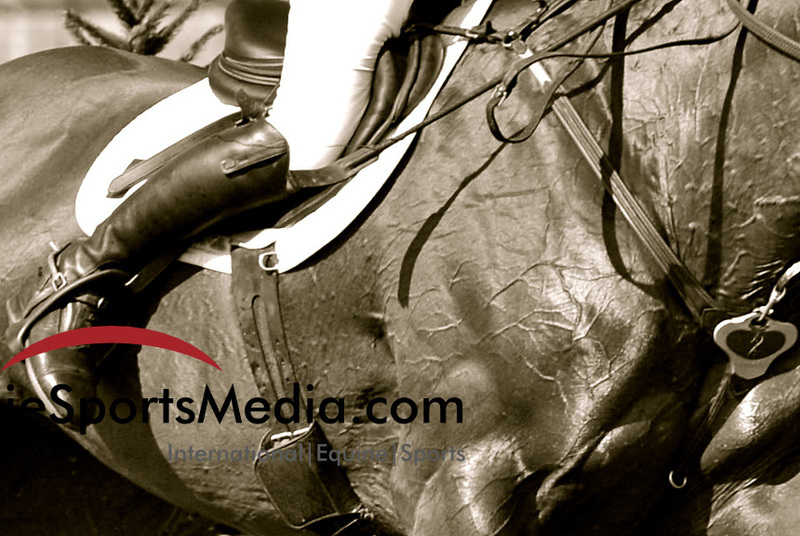 Covering Championship league football to equine sports and everything in between. We work closely with Alamy Live News & IPS Photo Agency to provide maximum exposure for events and individual athletes.